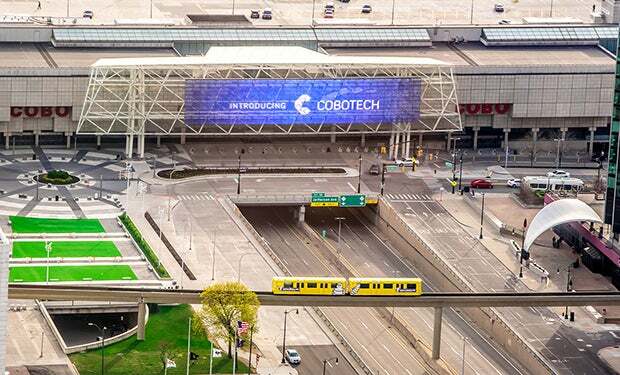 Throughout the summer of 2017, Cobo Center embarked on a major network upgrade. 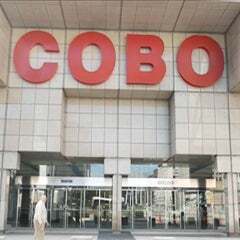 The work includes the installation of 60 intermediate distribution frames (IDF) that support and enhance the 10-gigabyte (Gb) broadband network now offered to customers in Cobo Center. 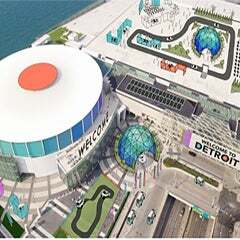 The enhancements create a network that accommodates the largest technology power-using events in the industry, particularly e-sports events and trade shows with augmented reality or virtual reality exhibits, as the Cobo Center management team is expecting them to be a wave of the future. "Our Technology Services Department can now customize a network for the most tech-hungry events on the planet," said Claude Molinari, general manager. 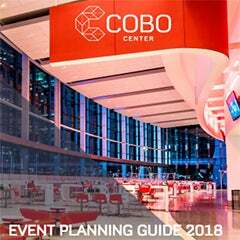 "We are ready to welcome events and visitors to the future in Cobo Center."